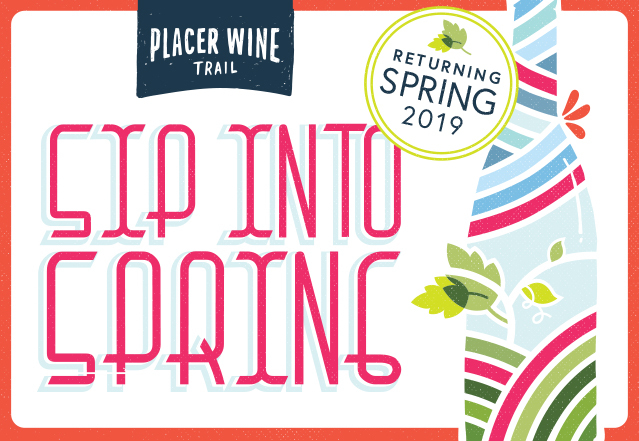 Celebrate bud break in Placer County for two glorious days along the Placer Wine Trail. This event is the perfect way to leave winter behind and SIP INTO SPRING. See the budding vineyards, taste current vintages, multiple varietals grown in the Sierra Foothills, and even try a few verticals! A great opportunity to meet winemakers, taste limited production wines, new releases or library wines. All participating wineries will highlight a Vintage, Varietal or Vertical tasting for the weekend. Stay tuned for activities details at each winery.